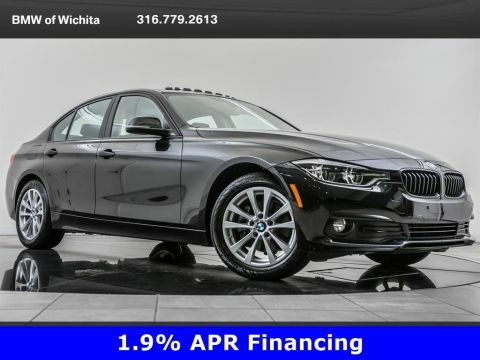 2018 BMW 3 Series 320i xDrive located at BMW of Wichita. 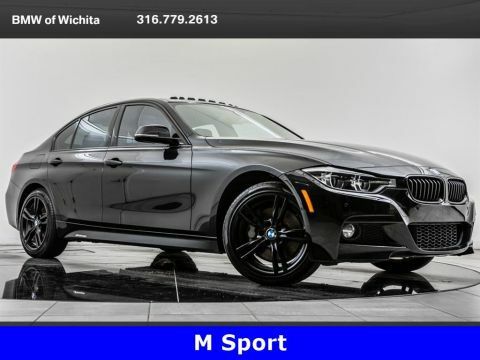 Original MSRP was $44,885. Alpine White with a Black interior. 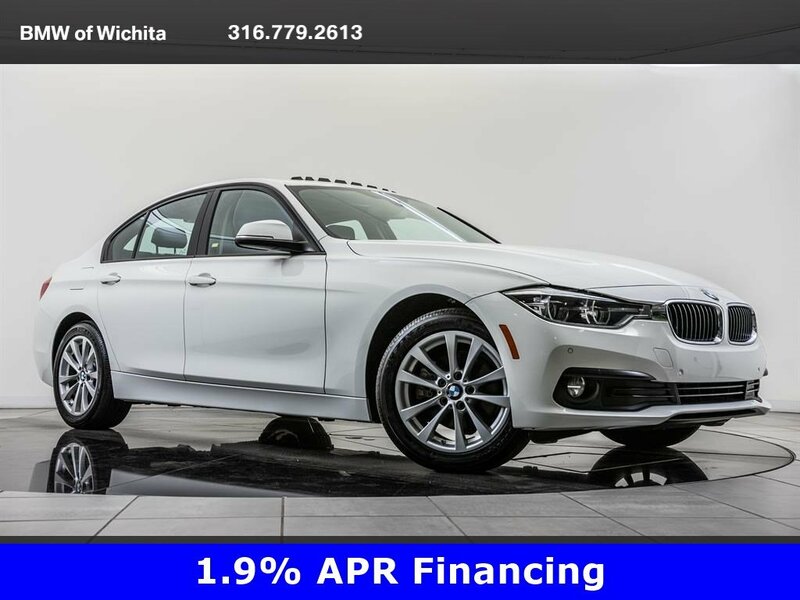 This 1-owner 2018 BMW 3 Series 320i xDrive is equipped with Convenience and Premium packages. 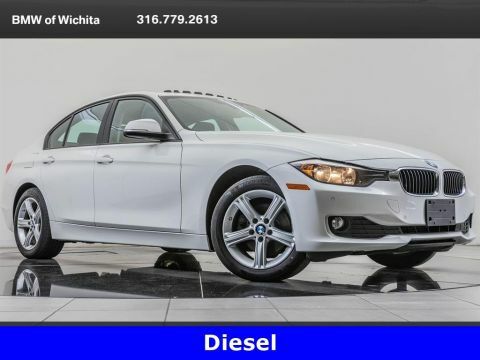 Package features and additional options consist of Navigation, Moonroof, Heated front seats, STEPTRONIC automatic transmission, Rear view camera, Active blind spot detection, Apple CarPlay compatibility, and SiriusXM radio. 1.9% APR for 36 months. On approved credit. See dealer for details. Park Distance Control sensors in the front and rear bumpers trigger a series of beep tones that are audible to the vehicle's occupants. The beeping progressively becomes more rapid in correlation to how close either one of the bumpers is to nearby obstacles it is approaching. One constant audible tone replaces the beeps, once either of the bumpers gets to within 12 inches of an obstacle.